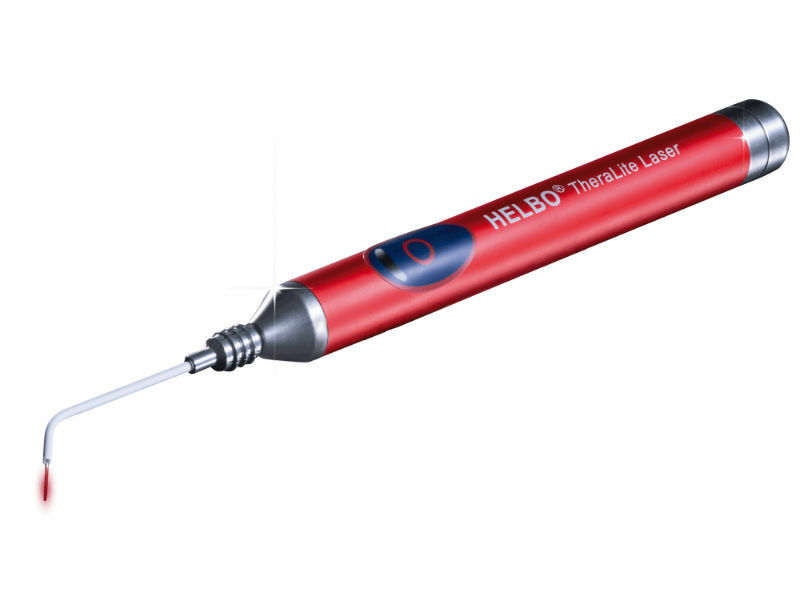 HELBO is an antimicrobial photodynamic therapy (apdt) which is proven to significantly control bacterial infections without side effects. HELBO treatment is an alternative to antibiotics. It is a pain-free, non-surgical, one-time therapy. The treatment can be carried out by a dentist or adequately trained dental hygienist. Start a free HELBO trial here and test the results for yourself. When should I use HELBO treatment? If bacteria are present and they can be stained, the treatment can be used. The treatment is ideal to be administered before placing implants to ensure bacterial presence is minimised. 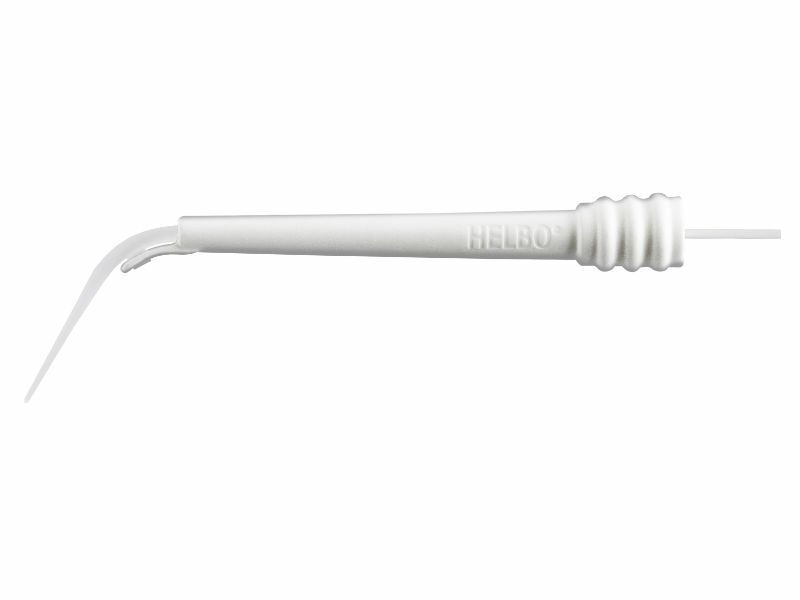 HELBO should be used alongside conventional periodontal therapy and cleaning methods. Mechanical cleaning and rinsing solutions do not adequately destroy the bacteria in the biofilm but HELBO has more than 15 years’ proven clinical success controlling pathogenic bacteria by more than 99% without side effects. How does HELBO treatment work? The treatment is based on marking the bacterial wall using light-sensitive dye molecules of the HELBO blue Photosensitizer, which diffuse into the disturbed biofilm. The dye molecules are activated using the laser light at a special wavelength and the dye molecules transfer their energy into local oxygen. This creates highly aggressive oxygen radicals which destroy more than 99% of the bacteria in the biofilm. The light also accelerates the healing process and has a proven analgesic effect. HELBO treatment can quickly reduce your patients’ inflammations and infections and can also prevent disturbances to wound healing. Every dentist has a patient with periodontal disease who they have tried treating using conventional methods. Take advantage of our free HELBO trial to test the results for yourself.